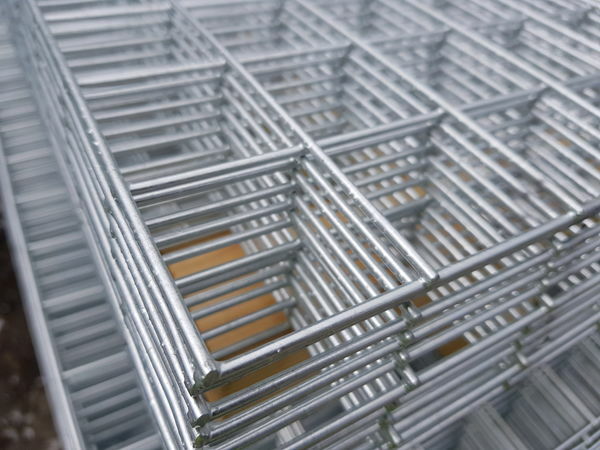 Welded wire mesh panels are manufactured by welding thick diameter steel wires to form a rectangular or square mesh hole. 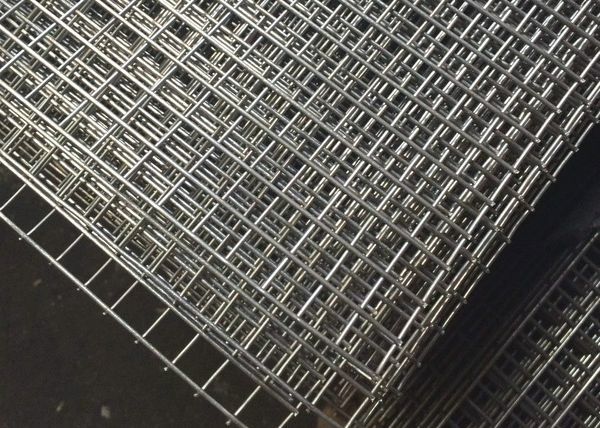 Ultimate One stock a large range of hot-dipped galvanised weld mesh panels and sheets in 8ft x ft, 6ft x 3ft and 12ft x 6ft panels sizes in 25mm, 50mm, 75mm and 100mm mesh apertures. Stainless steel mesh panels and ideal where a professional finish is required, and self-colour / copper washed steel mesh sheets are ideal where panels might need to be welded and do not need a galvanised coating. 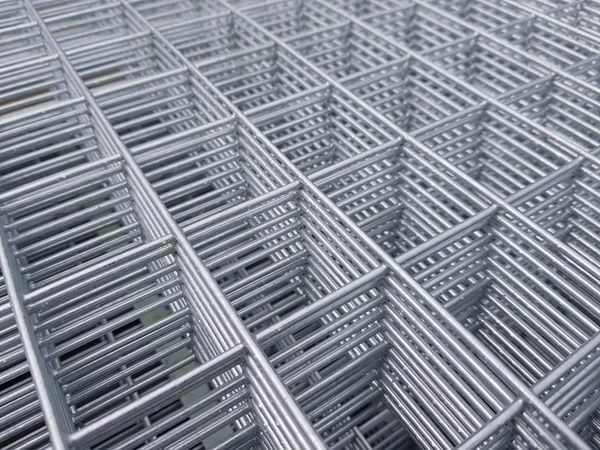 Galvanised weld mesh panels are welded then hot-dip galvanized which protects the steel from rust corrosion and gives the panels its silver / zinc coloured appearance. 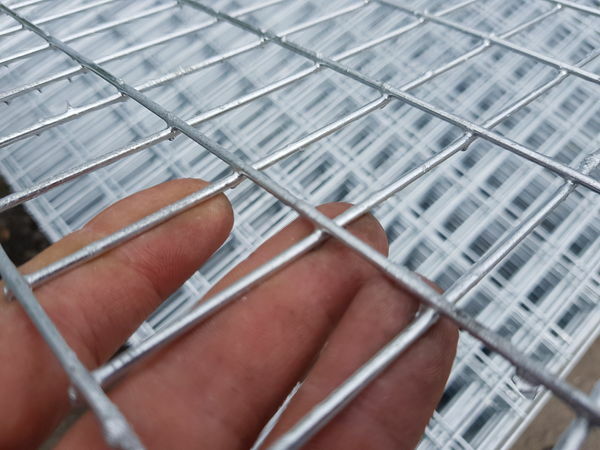 Galvanised mesh sheets can be used for for security cages, aviaries, garden fences, garden screening, dog fencing, leaf covers for ponds, vegetable frames and around machinery in factories and production areas for health and safety. 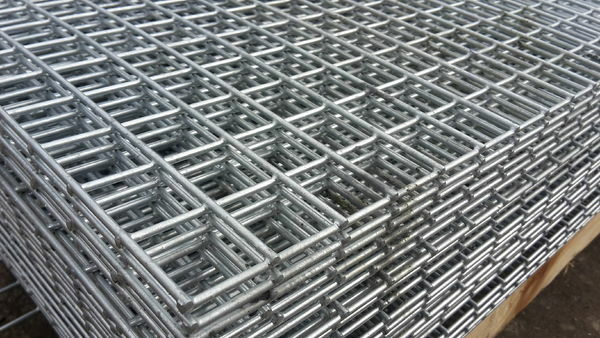 Stainless steel mesh sheets are made from 304 grade stainless steel and has a better finish than the galvanised panels. 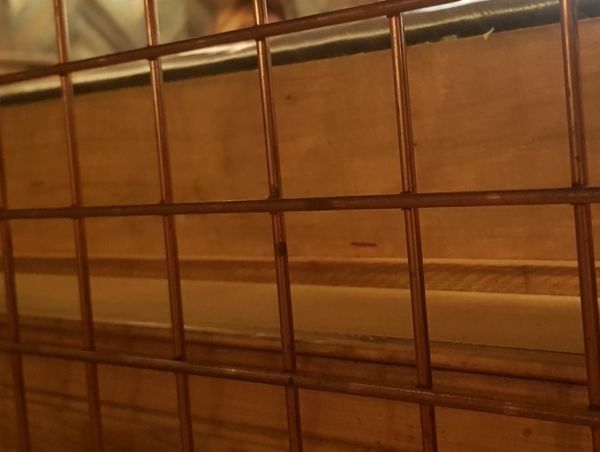 Self colour panels have a fine copper wash coating but are not rust-proof - they are used for internal applications, or where the mesh needs to be welded and galvanised after or painted. 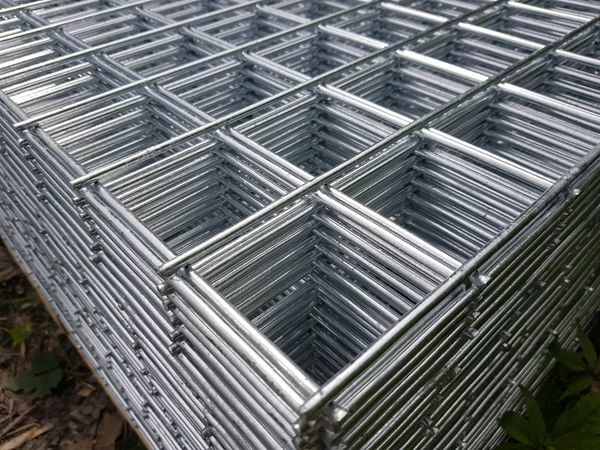 There are many uses for weld mesh panels that include, Security fencing, Security cages and frames, Aviaries cages for birds, Garden walls and trellis, Dog Fences and enclosures, Pond leaf protection covers and Industrial fabrications.